Nigeria will hold National Assembly, State, governorship and Presidential election next year, but leaders of the nation’s workers congress are calling on citizens to boycott the polls. President of the Nigeria Labour Congress, Ayuba Wabba has threatened to mobilise Nigerian workers against voting for any of the political parties or their candidates. He hinged the threat on zero party ideologies which all the political blocks fronting candidates for elections in next year’s election seem to lack. “From now going forward, we would engage most of the political parties to spell out what they intend to do for workers, we may mobilise our workers not to vote for any candidates who cannot tell us in clear terms what they have in store for us, he said. “What we have discovered is that campaigns these days are not issue based, when you go outside this country, you can identify political parties for what they stand for, clear ideologies but that is lacking in Nigeria, instead the politicians go about attacking themselves on the pages of newspaper, most of them jump from one party to another, when they sense that it no longer favours their personal interest,” he stated. According to Wabba, rather than engage in issue based campaigns, especially on how they intend to impact the lives of Nigerians, including the working class, politicians busy themselves slandering and maligning one another before the electorates. He said NLC’s leadership has taken it upon itself to encourage workers to go into politics, since the political scene is currently frost with people seeking public office for selfish and primordial interest. 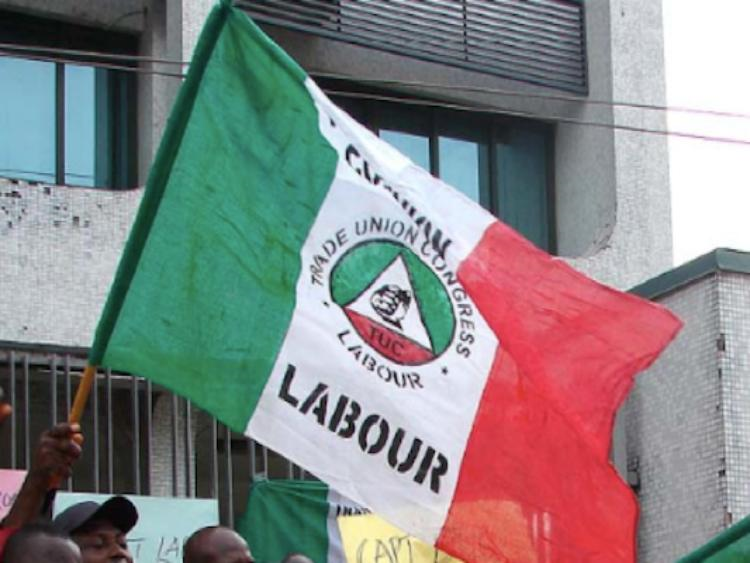 Recall that the Minister of Labour and Employment, Chris Ngige had recently suspended negotiations regarding the new National Minimum Wage indefinitely, a development that led to threats by the various workers unions. On the release of the last tranche of the Paris Club refund, Labour welcomed the resolution of the Federal Government to share the money in batches, especially for some states government which poorly utilized the initial disbursements. He said there are no justifications to give more funds to states which misappropriated the funds in the first instance. Wabba said, “we find it ridiculous why some governors would say they were not elected to pay salaries, what then were they elected to do, if I may ask? 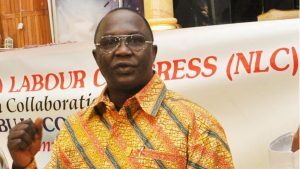 Wabba who made these remarks while addressing a press conference on State of the Nation on Thursday, in Abuja, also stated that NLC may not be able to guarantee industrial harmony in the country, if the Federal Government failed to re-open talks regarding the new National Minimum Wage within the 14 days ultimatum. Now you are talking. Please I pray we all boycott that election because I’m yet to see fresh candidates with our interest at hand. Instead it’s old wine in new bottles.